QR Code payment is widely used now in many countries. 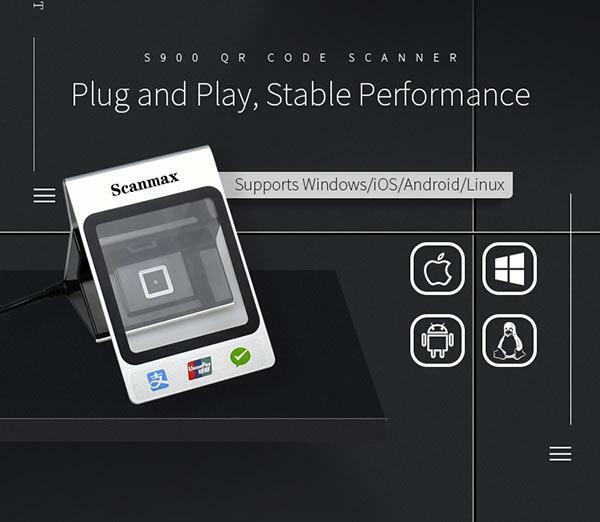 The market needs an affordable desktop qr code scanner to meet the requirement. Rakinda always cater for market needs and newly launches the payment box, which brings the benefits of qr code payment to more people at a low cost. 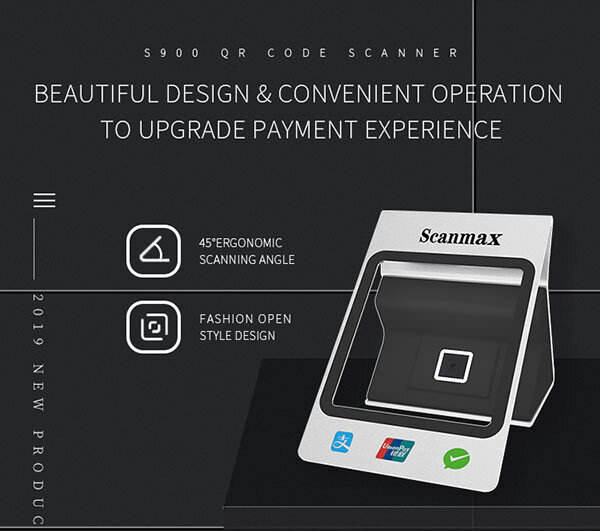 The newly released desktop qr code scanner has eye-catching design and can be put conveniently on desktop. It has USB cable to connect to PC or POS. 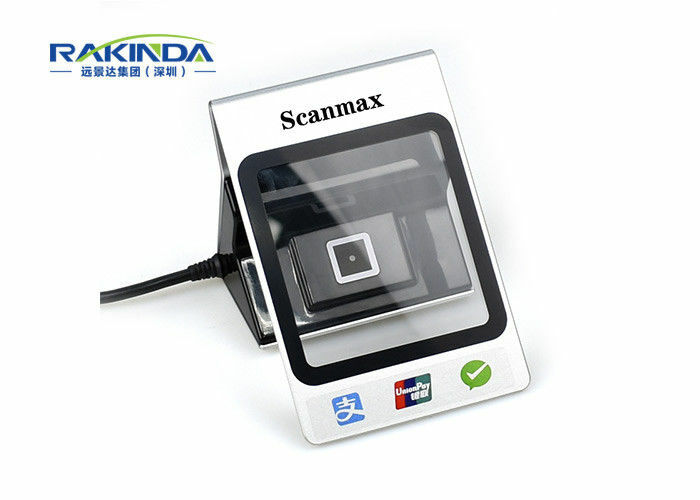 The scanner has large scan window, which is good for scanning smart phone screen code. When successful scanning, it has LED and beeper as notification. It is friendly to use, No need driver, it is plug and play and supports Windows/IOS/Android/Linux.